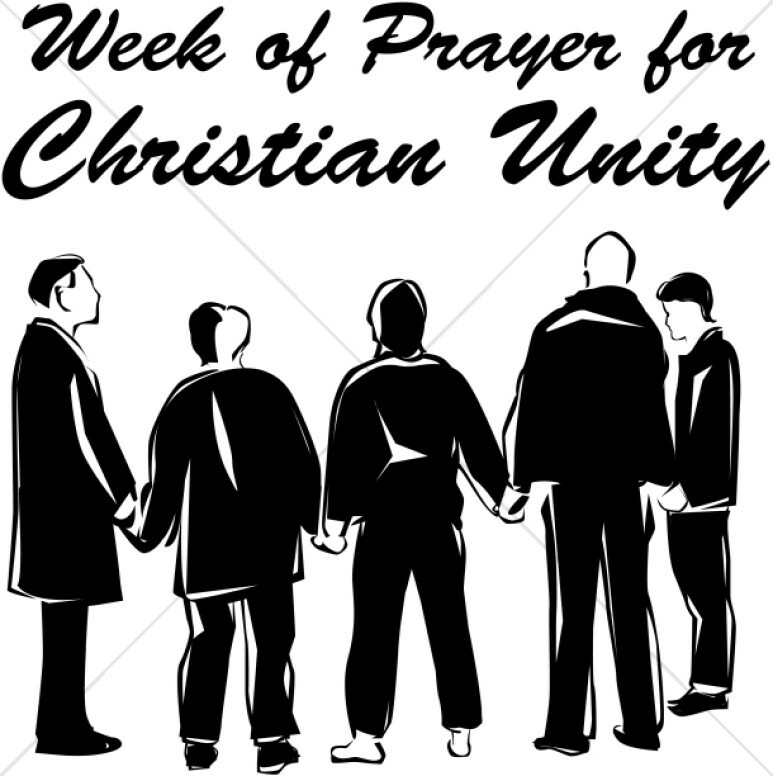 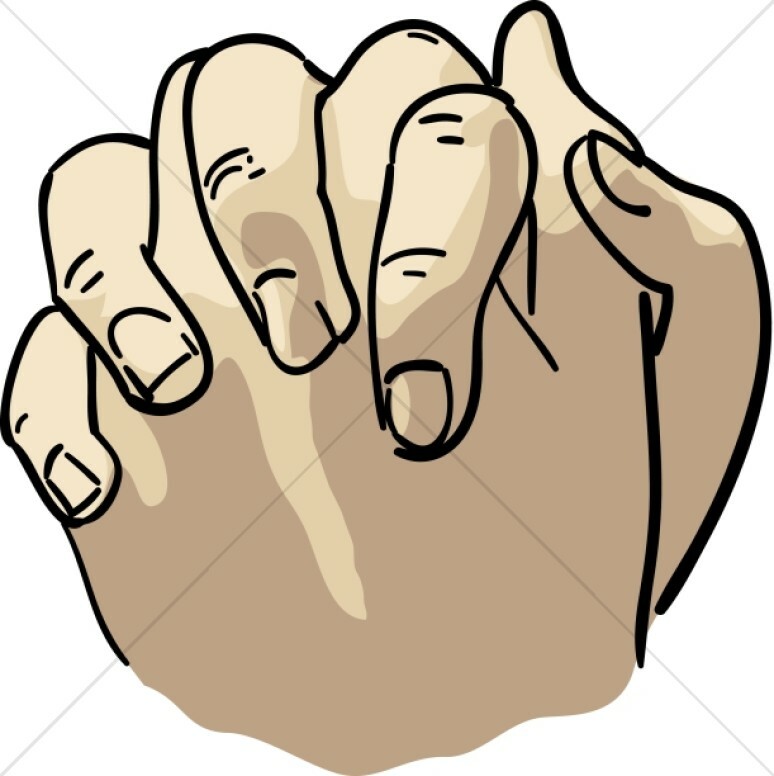 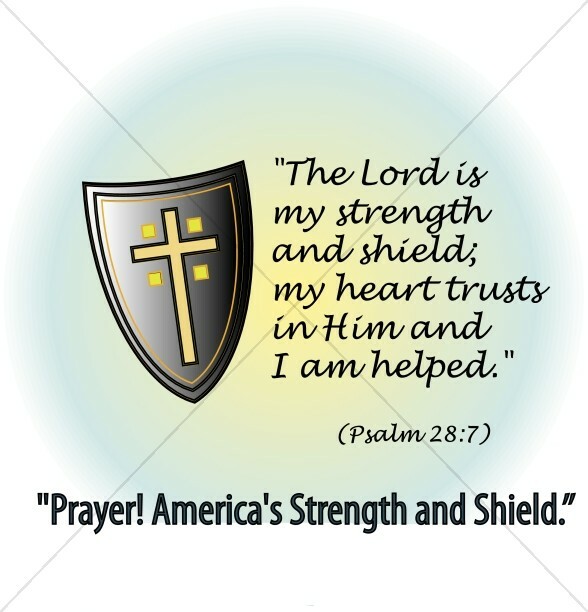 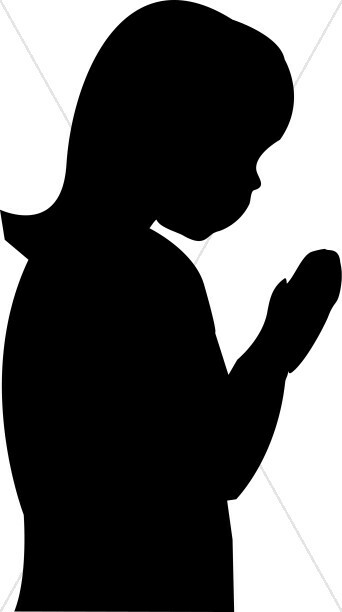 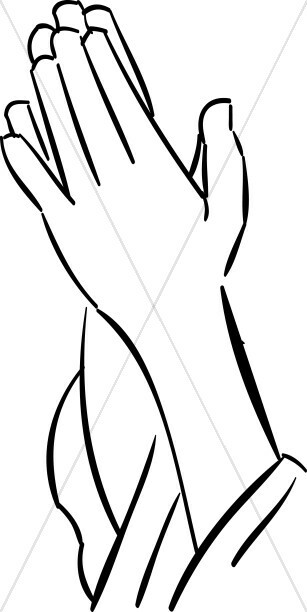 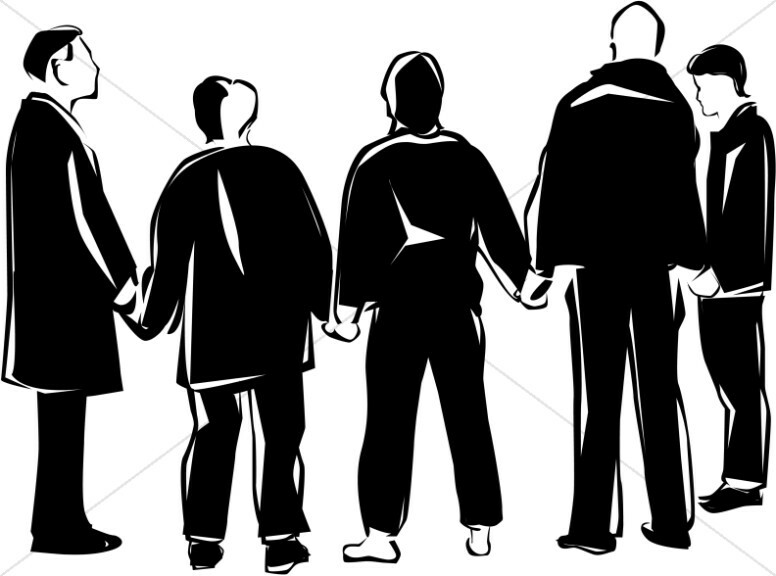 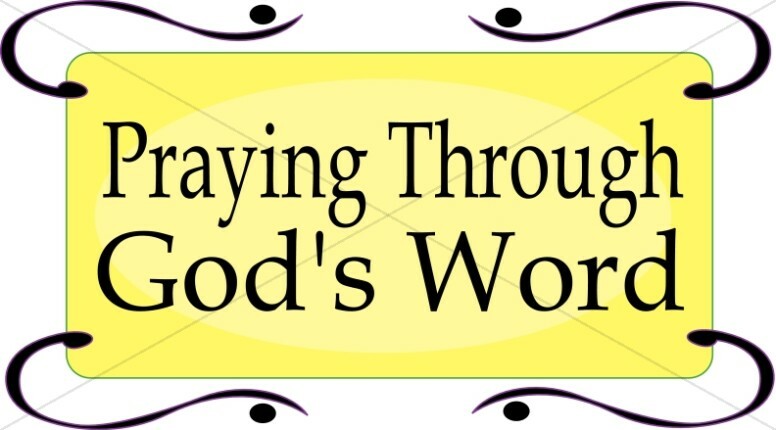 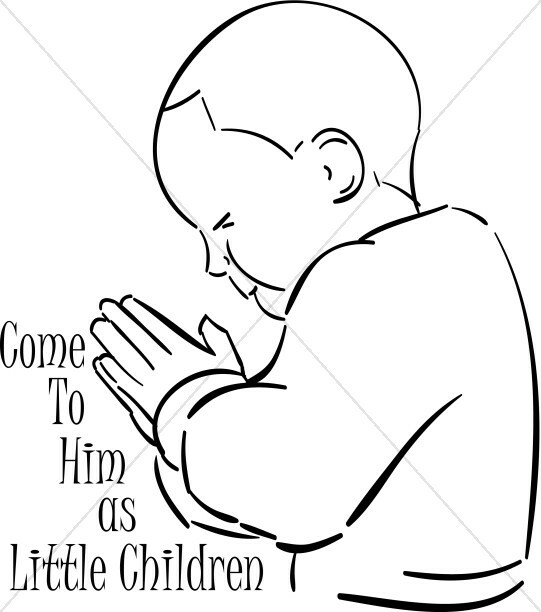 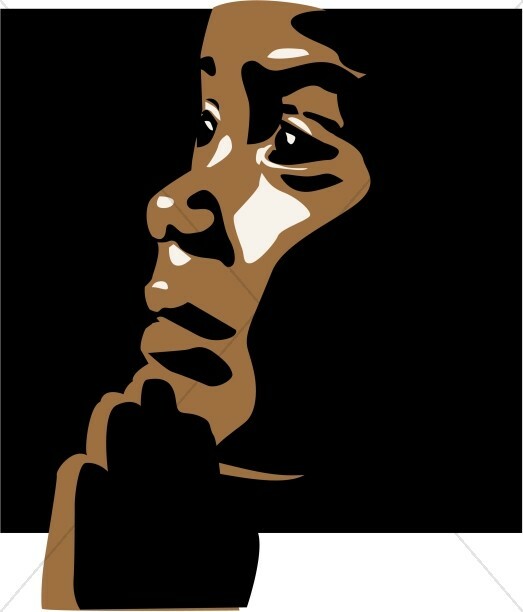 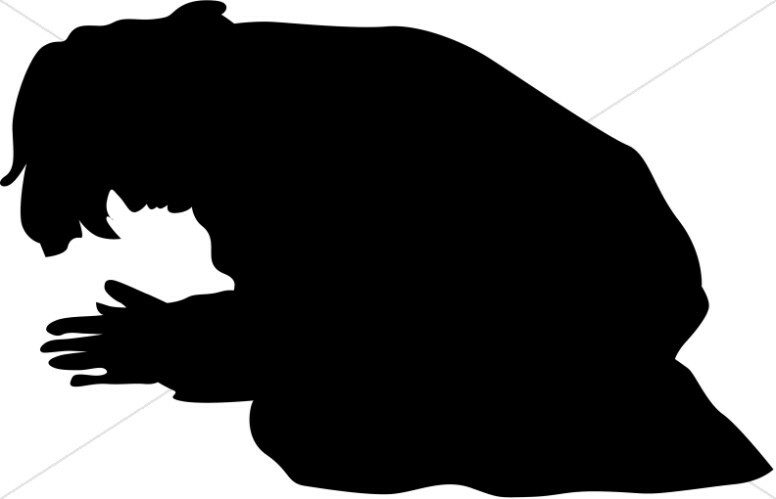 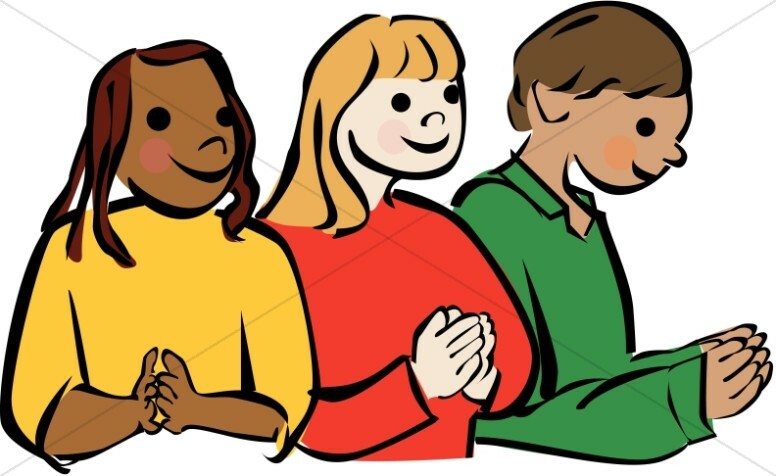 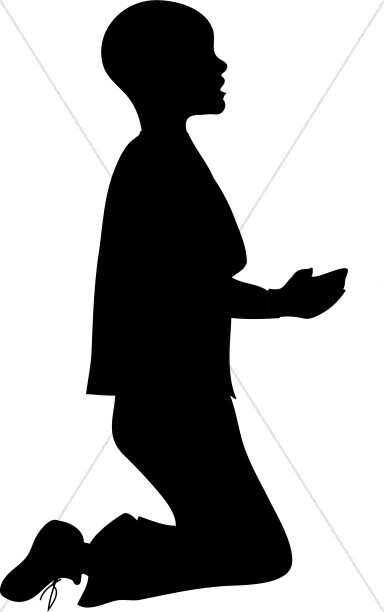 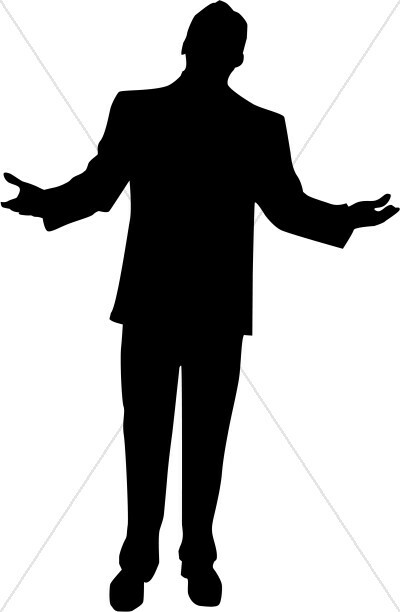 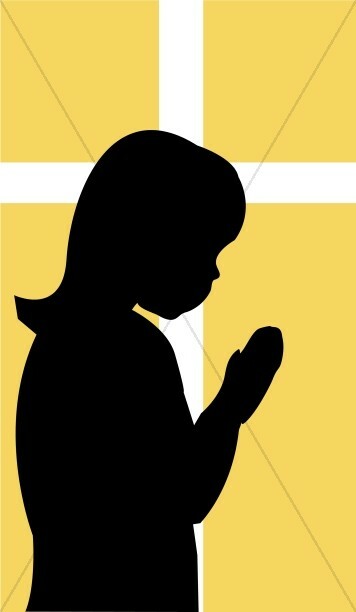 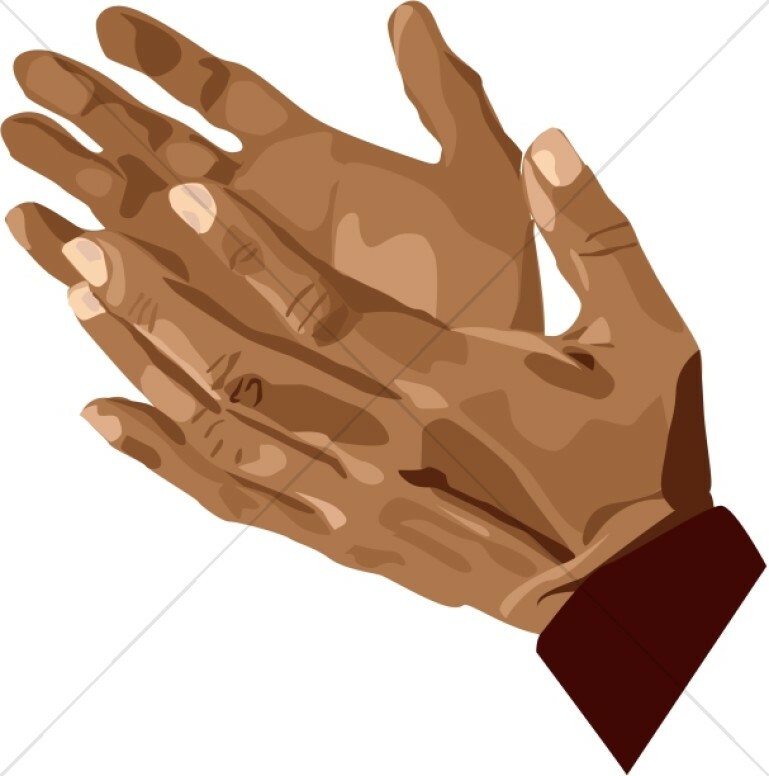 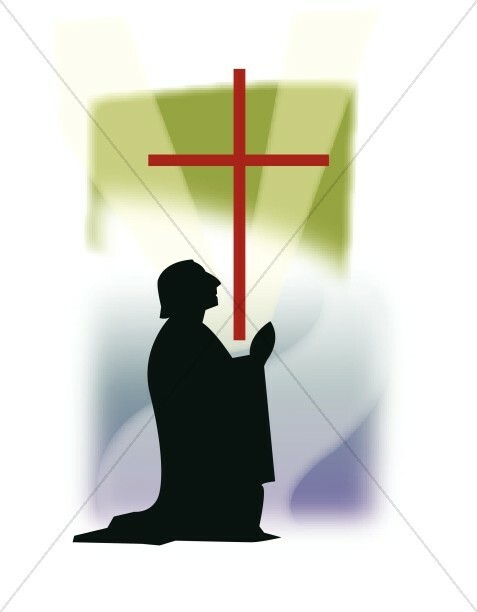 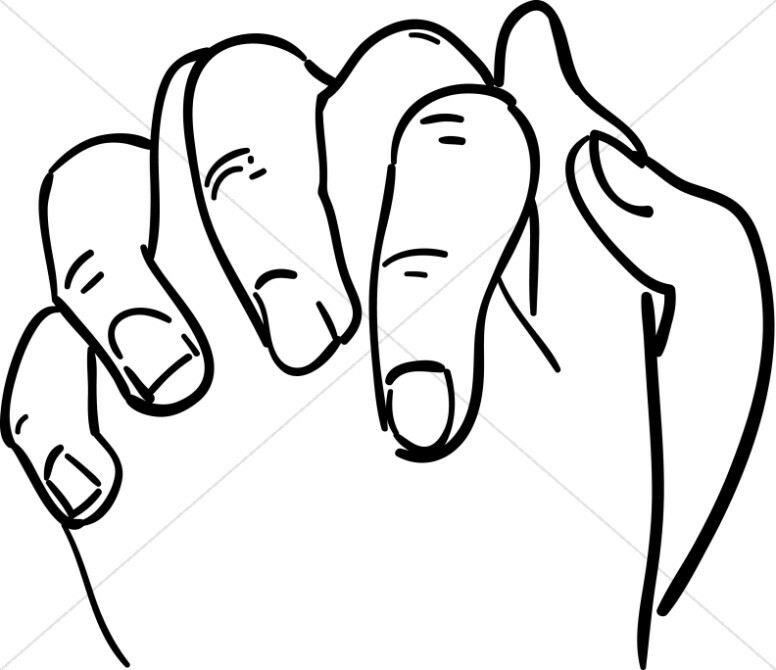 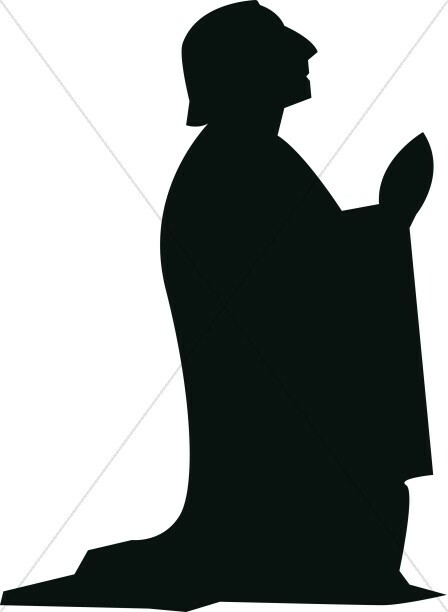 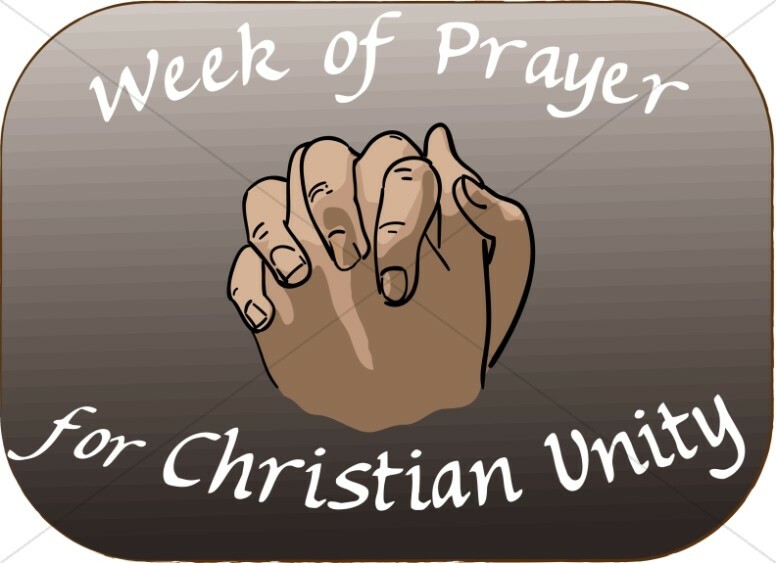 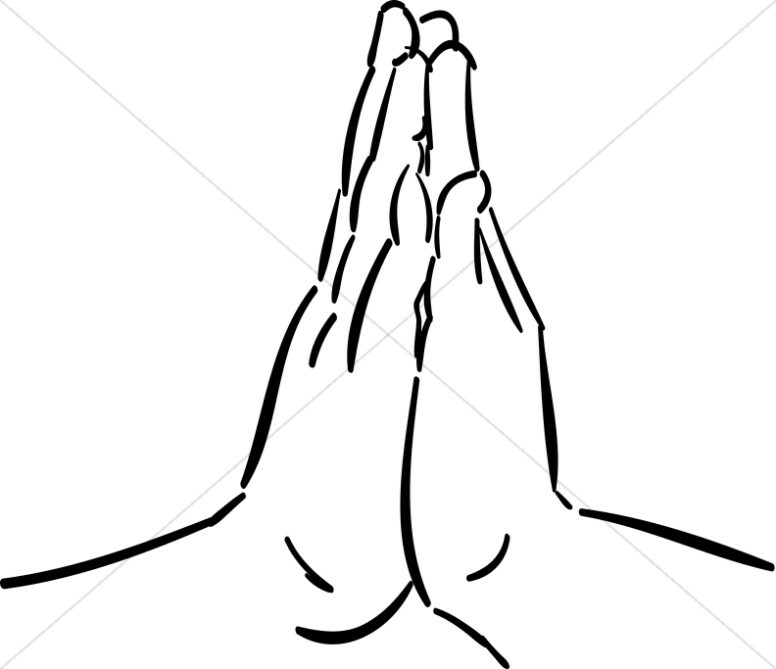 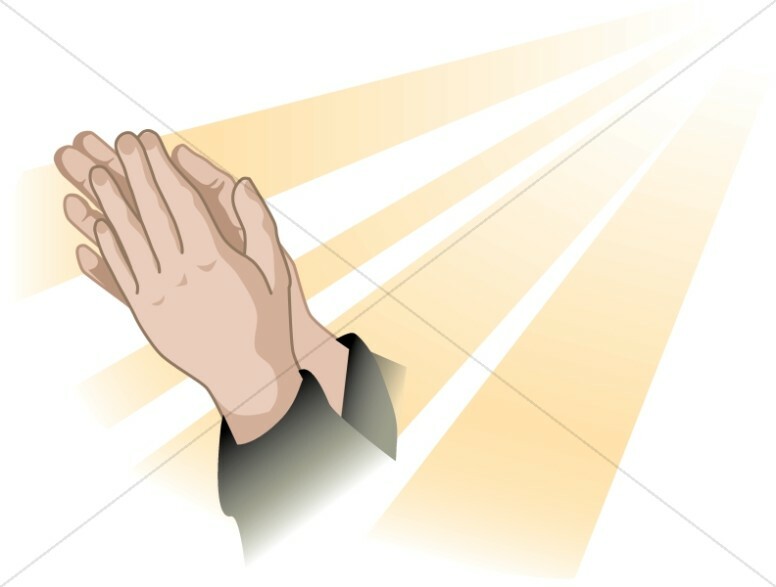 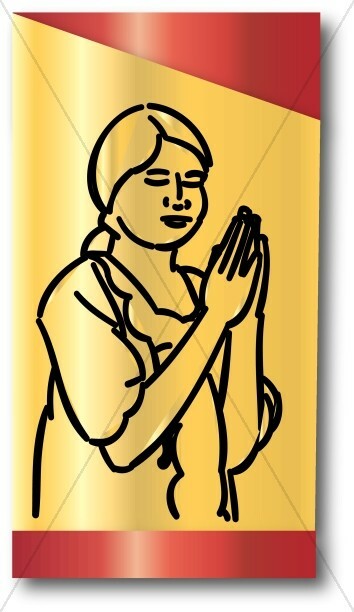 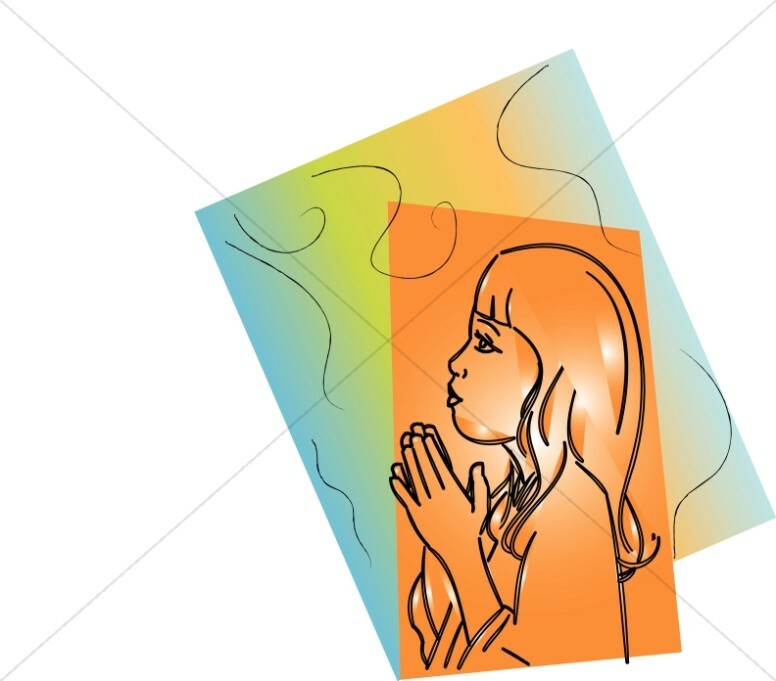 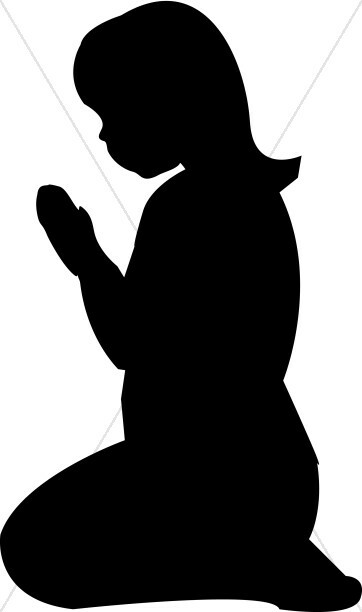 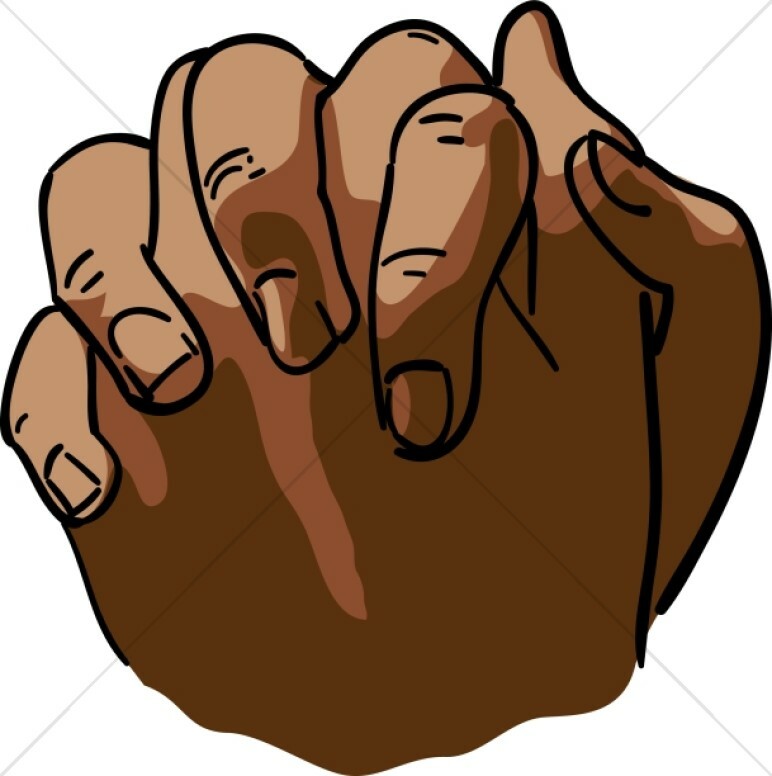 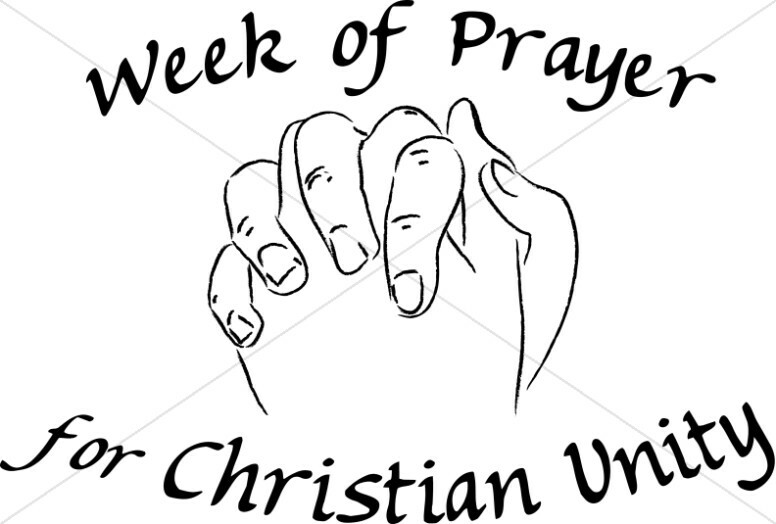 The Prayer Clipart collection offers images of praying hands and people in prayer, along with prayer graphics for use in church programs, prayer vigil programs, church newsletters, presentation highlights and more. 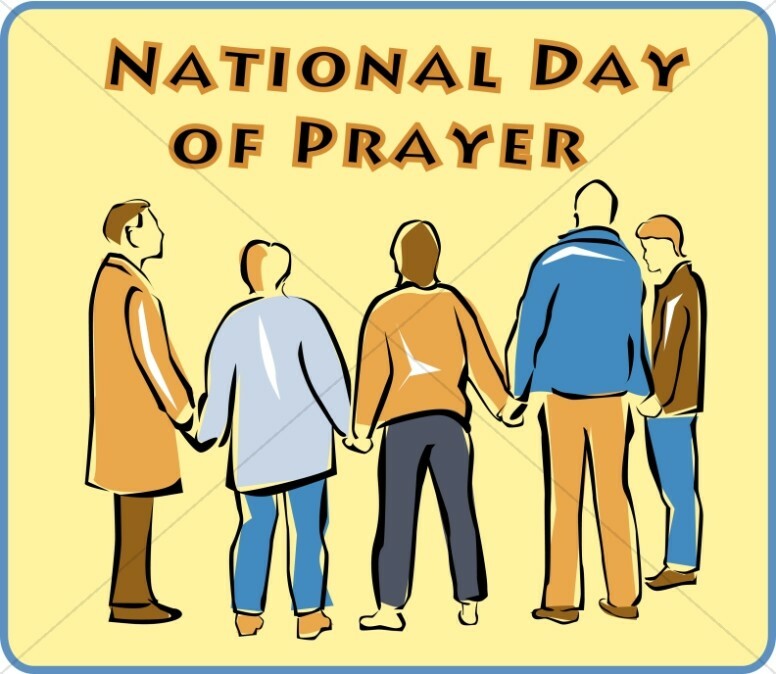 There are also many images of people in different attitudes of prayer, ranging from praying at an altar and praying on bended knees, to praying while prone on the earth. 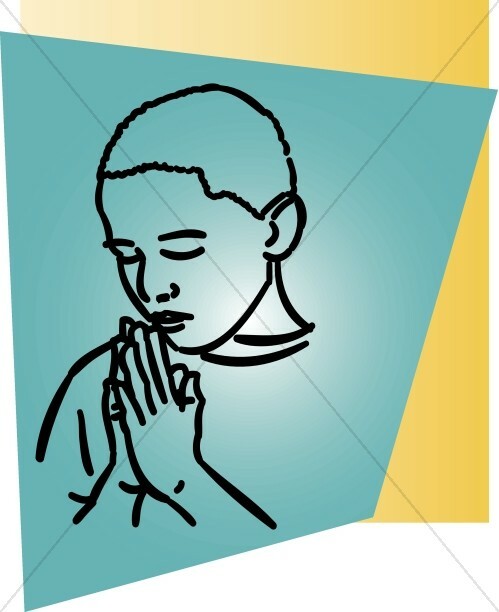 Some images show people's heads bowed in reverence while others show people with eyes uplifted to heaven.